Your feet have a direct impact on the rest of your body. Like the foundation of a house, your feet support the weight of everything above them. When a small problem develops in your feet, the subtle change in the way you walk will cause a chain reaction of adjustments in your posture and walking mechanics. These changes can put stress on joints higher up in your body, and lead to more serious problems. Custom orthotics help reduce pain and discomfort by restoring the normal balance and alignment of your body and gently correcting foot abnormalities. Dr. Berenstein partners with orthotic manufacturers to design innovative, comfortable orthotics that are custom molded to the support requirements of your feet. They are a pleasure to wear as they gently reduce problems associated with pressure points, muscle strain and abnormal forces on the ankles, knees, hips and spine. Over time, custom orthotic support will bring you relief from fatigue and pain, allowing you to enjoy daily activities comfortably no matter where your feet may take you. Custom shoes/footwear takes customizing your feet needs to another level. 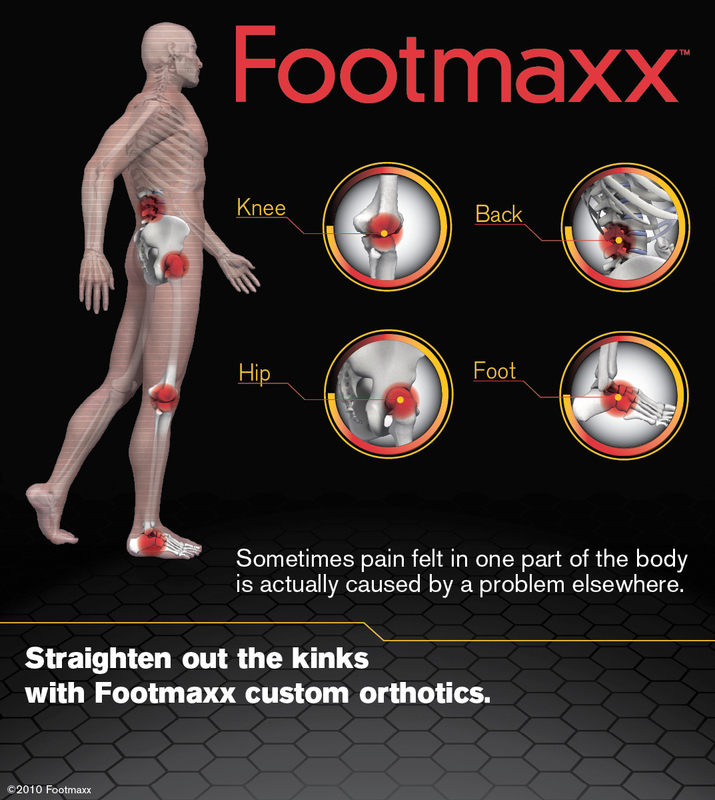 Ordering a new shoe with a custom orthotic built right into the shoe is not only a great way to relieve your feet and body aches, but a healthy way to get a new pair of shoes or boots or sandals. Visit our footwear catalogue for the your footwear options. Then, call us to schedule your appointment so we can get you back on your feet as soon as possible! How Would I Know If I Had A Problem? We’d love to meet you and answer your questions. Contact us today!